And So To Bed are hosting an evening event at their showroom on the evening of 14th December. 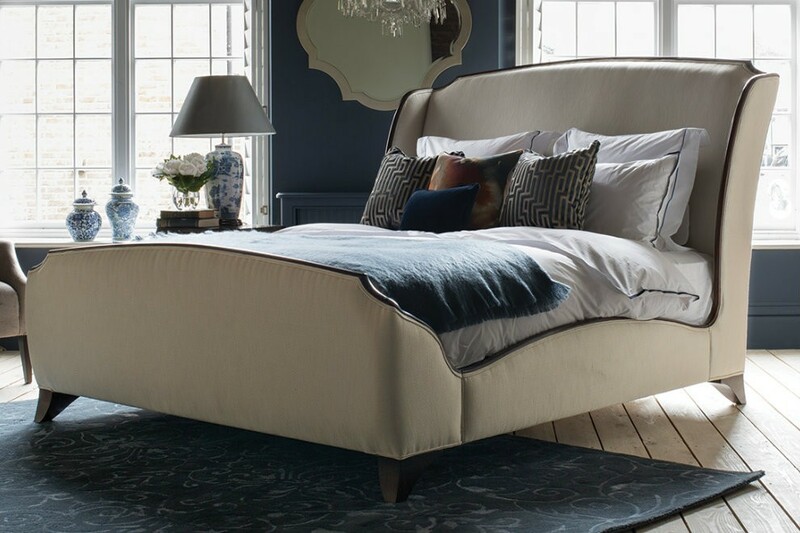 Open to interior designers and those with an interest in designing the perfect sleep environment the event will include a presentation by Dr Neil Stanley, the world’s leading sleep expert with over 35 years experience in sleep research. Dr Stanley started his career in the Neurosciences Division of the R.A.F Institute of Aviation Medicine and went on to become the Director of Sleep research for the University of Surrey. He has worked on a freelance basis since 2009 and continues his research alongside travelling the world talking about all different areas of sleep. Jeff Cohen from And So To Bed will be hosting the event which will include drinks and light refreshments. Limited number of places available. To RSVP, please email your name, phone number and number of places required to kingsroad@andsotobed.co.uk or call 020 7731 3593.